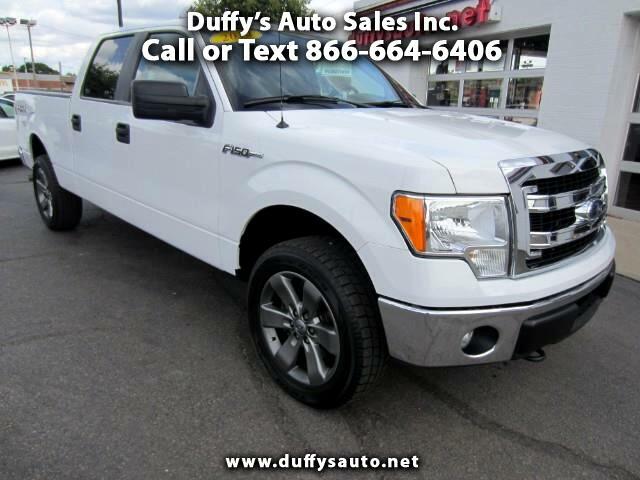 Used 2014 Ford F-150 XLT SuperCrew 6.5-ft. Bed 4WD for Sale in Peru IL 61354 Duffy's Auto Sales Inc.
XLT SUPERCREW 5.0 LITER 4X4! 6.5 FT BED, GREY ALLOYS, ONLY 39,500 MILES!